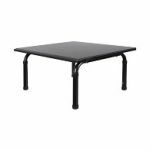 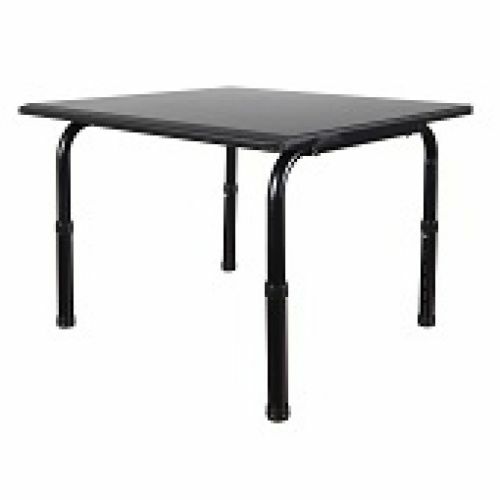 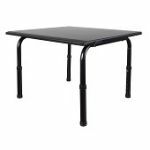 The 24 and 32" Desktops Standing Desk is an inexpensive and easy to use solution for converting any workspace into a stand up desk. 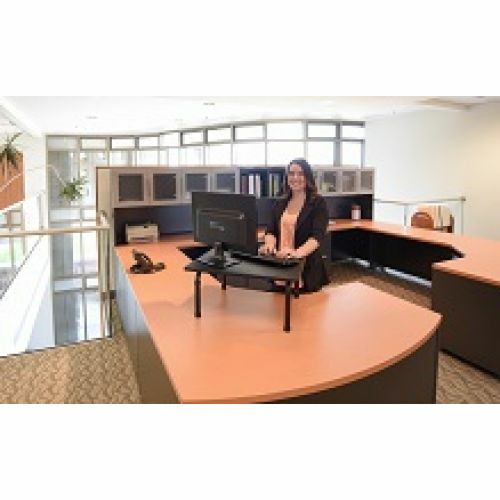 Its spacious 24″ and 32" desktops allows ample area for monitors, keyboards, and more, while 6 different height settings accommodate various users. 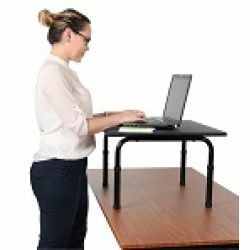 With only one box to ship and easy assembly in under 10-minutes (simply attach the legs), businesses and individuals can obtain the health benefits of standing desks without breaking the bank.